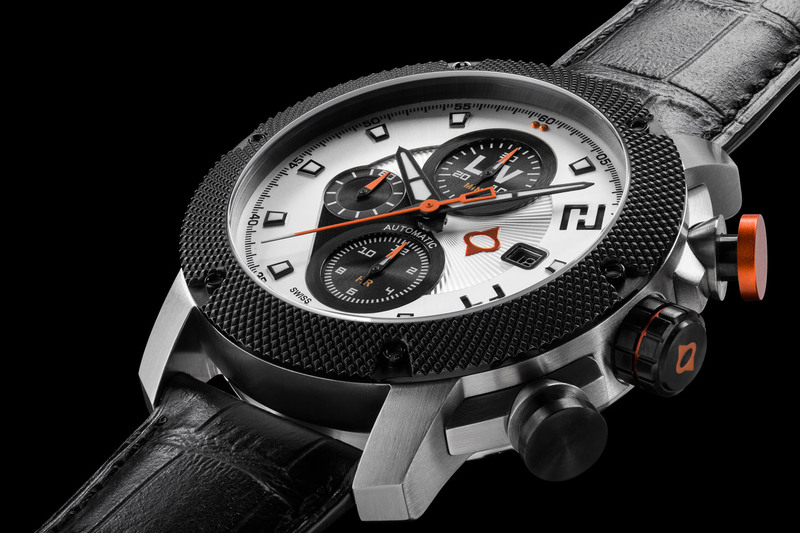 LIV Watches was established as a direct-to-consumer microbrand, crafting durable Swiss timepieces built to suit the modern man. 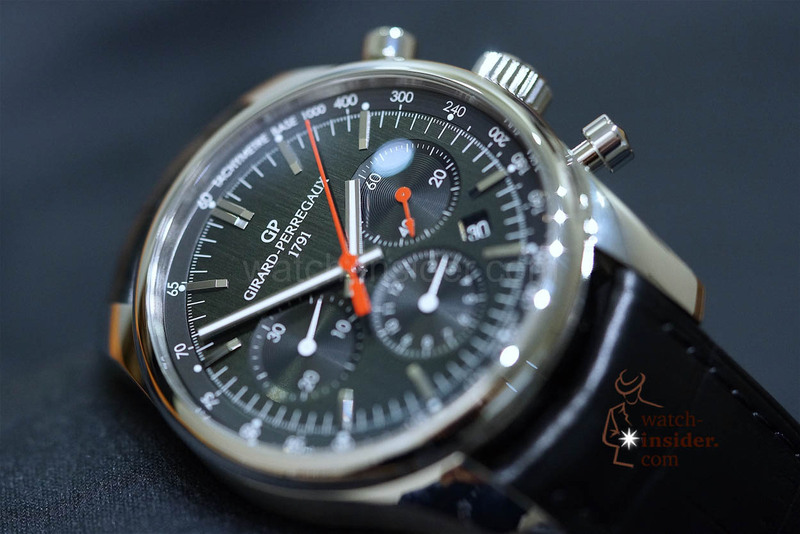 At the end of 2014, LIV Watches launches with the GX1 on Kickstarter; they get fully funded within the first 11 hours. Just over a year later, they bring the GX1-A to life and receive over 1.1 million dollars in funding. In March 2017, LIV Watches launches the Rebel, receiving over 1.7 million dollars from over 2,900 customers who had never even heard of them. 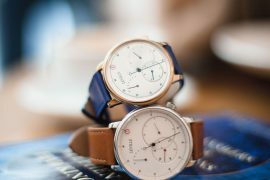 It remains the most crowdfunded Swiss watch to date. 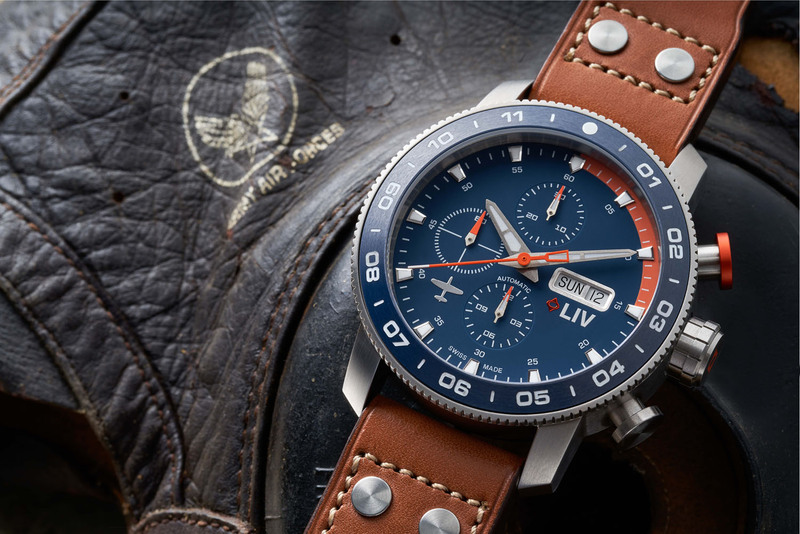 LIV Watches has dedicated this watch to the P51 Mustang WW2 Plane and constructed it of a titanium case, ceramic bezel and a sapphire crystal (front and back). It features a 25 jewel Swiss automatic movement, the Sellita SW 500, and will be available on the Kickstarter campaign at 1170 USD (Super Early Bird) and 1190 USD. 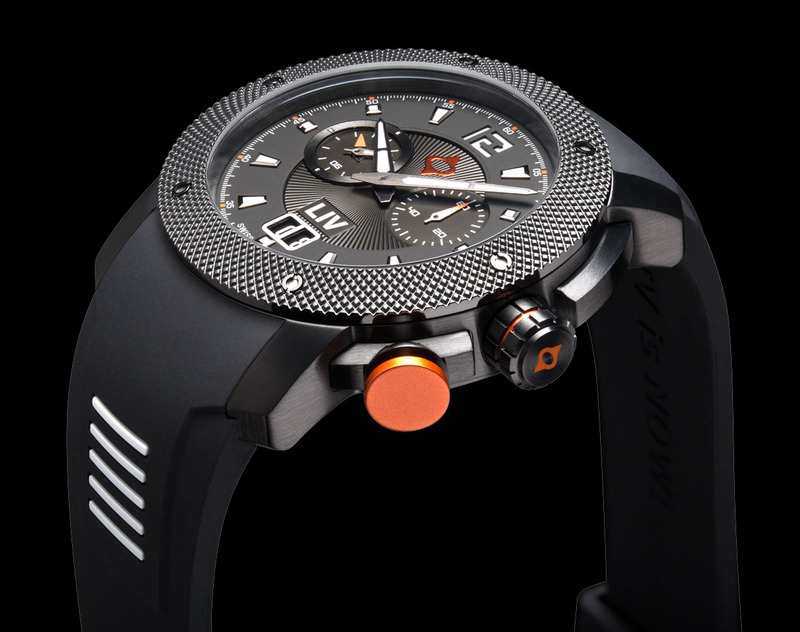 There will also be a non-titanium version of this watch limited to 1,000 pieces, the Pilot’s Steel, priced at 970 USD (Super Early Bird) and 990 USD. LIV Watches was inspired by the original Kickstarter watch when they set out to design this watch. During that first campaign, many of LIV Watches’ fans were begging for the same timepiece, in an automatic version. Their cries have finally been answered! 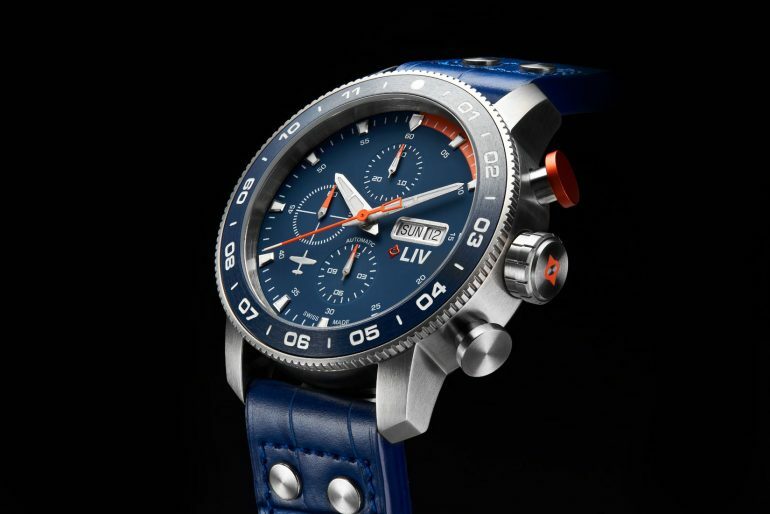 Like the Pilot’s, this watch features a 25 jewel Swiss automatic movement (Sellita SW 500). 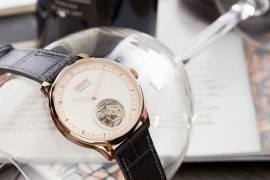 This watch will be available on the Kickstarter campaign at 770 USD (Super Early Bird) and 790 USD. LIV Watches did not create this watch for the faint of heart. 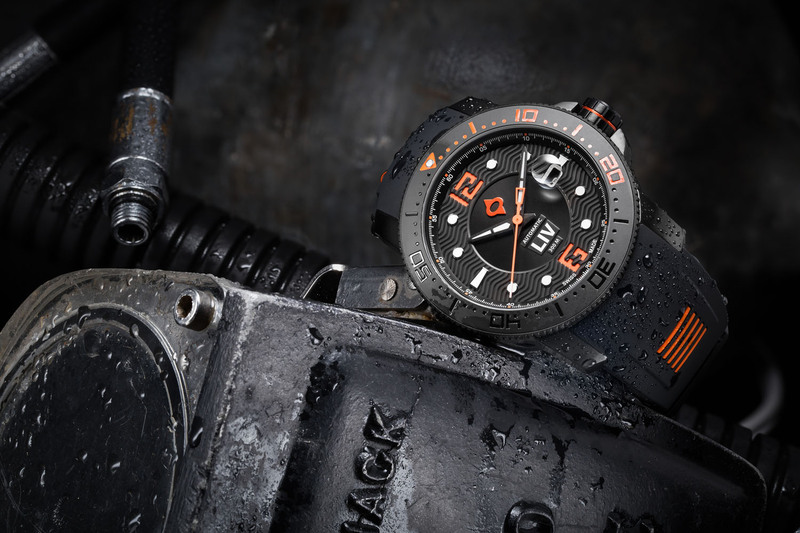 It features 300 meter/1000 feet water resistance, a ceramic rotating bezel, 25 jewel Swiss automatic movement (ETA 2824) and a sapphire crystal with Cyclops. Kickstarter pricing: 470 USD (Super Early Bird) and 490 USD. 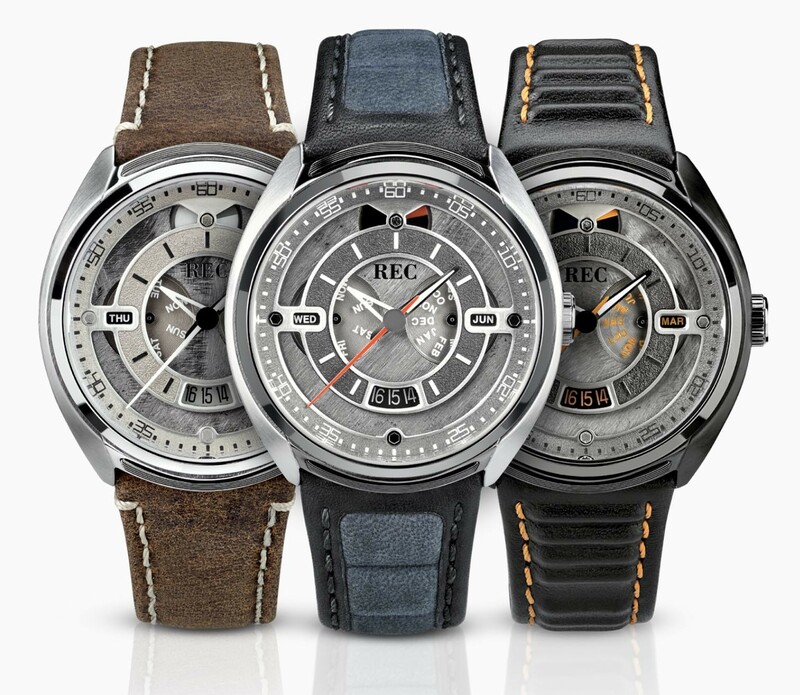 Rec 901 Collection with a piece of Porsche 911 on your wrist.